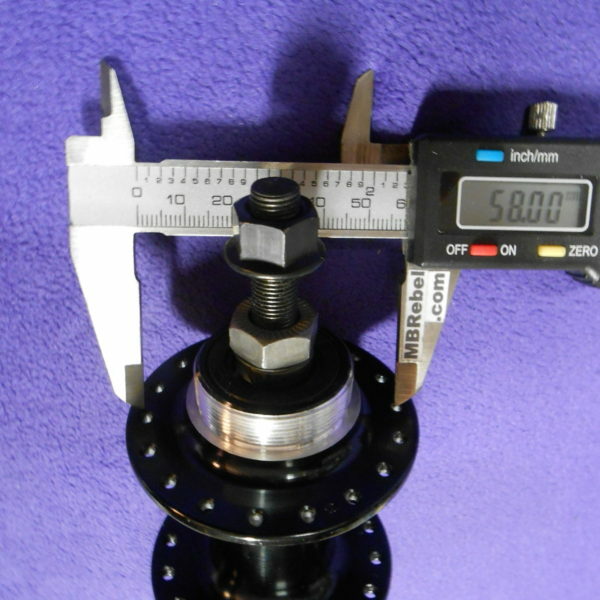 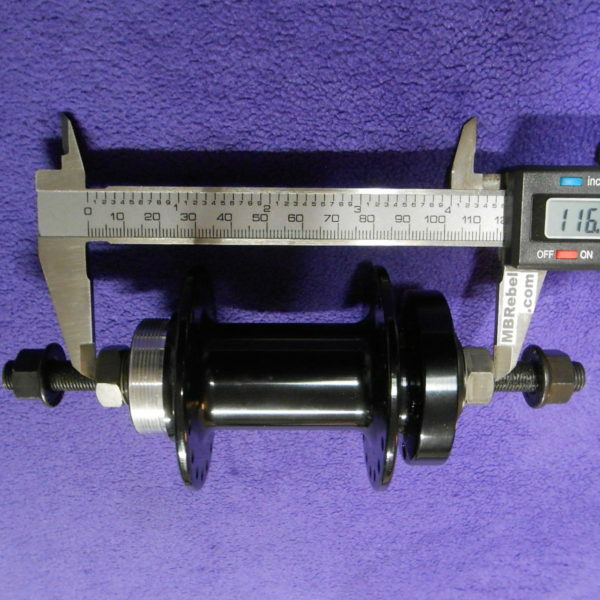 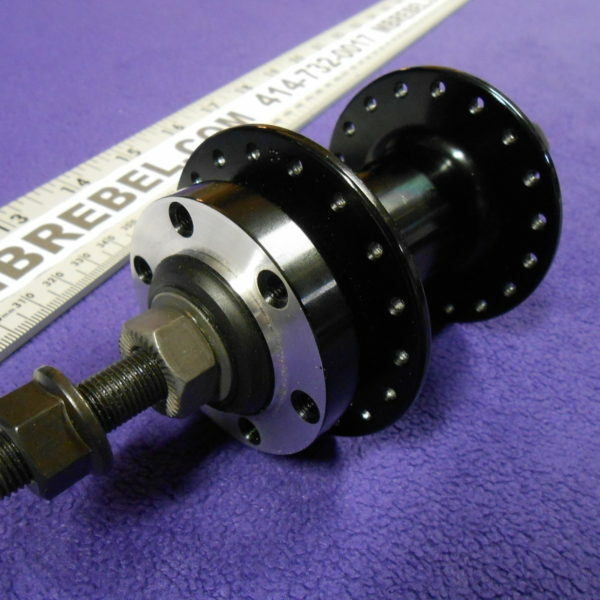 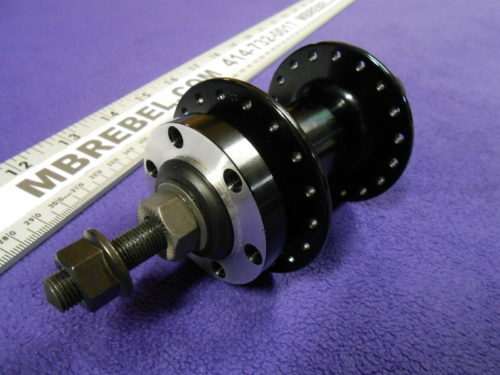 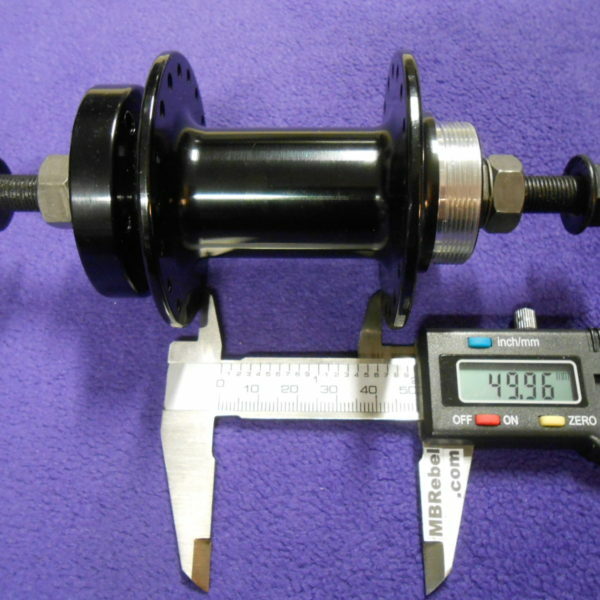 Black Finish Rear Hub; 116mm Wide Lock Nut to Lock Nut. 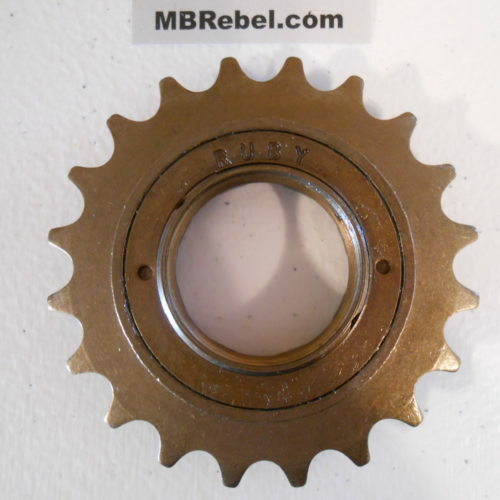 Free Shipping First Class! 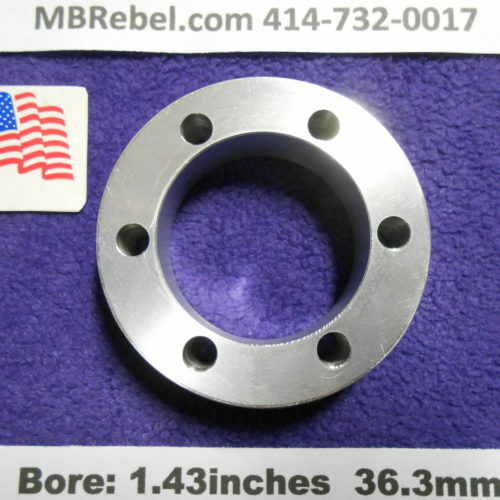 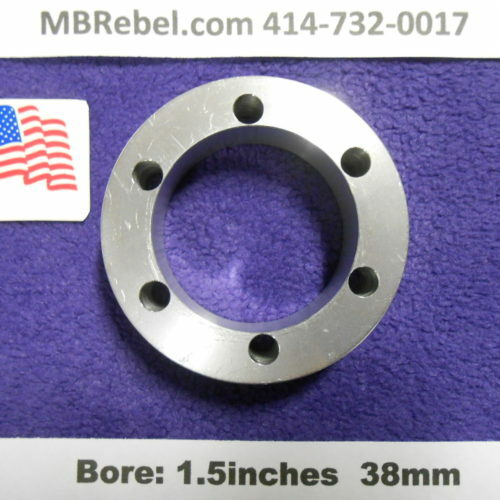 DISC Rotor Spacer 15mm Thick 38mm Bore U.S.A.
DISC Rotor Spacer 15mm Thick 36.3mm Bore U.S.A.